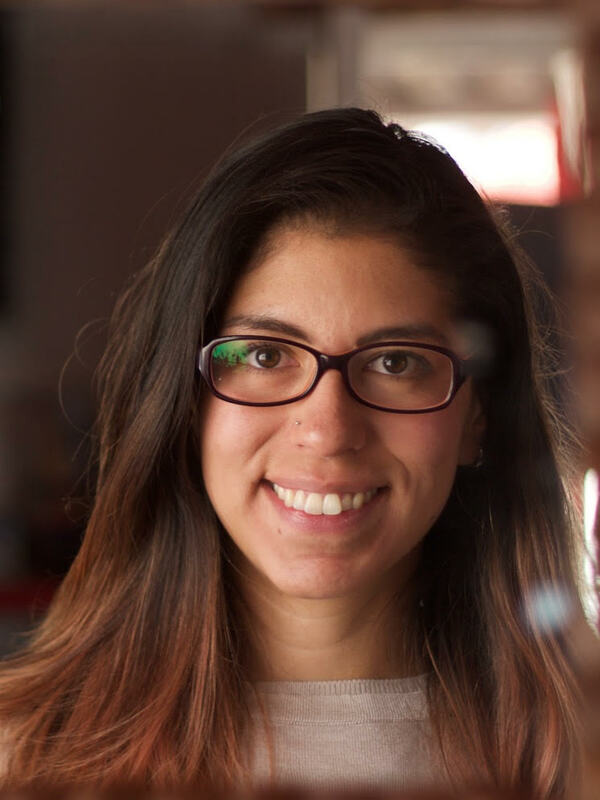 We’re delighted to welcome our next curator, Dr Gabriela Romero (@Reina_Remis), Postdoctoral Fellow at Johns Hopkins Bloomberg School of Public Health, Baltimore, US. Gabriela is from Mexico City, where she completed her undergrad and graduate studies. 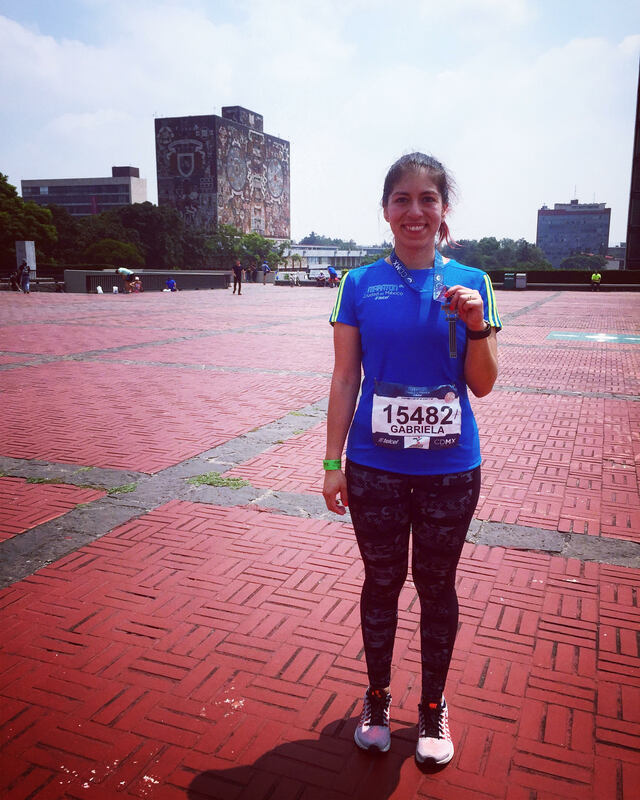 Gabriela received her PhD in Molecular Biomedicine at CINVESTAV in 2016. Since then, she’s worked on worked on trypanosomatid parasites for many years, seeking to unravel their secrets, as they are unique organisms. During her PhD, Gabriela discovered the first negative regulator of transcription in Trypanosoma brucei, the causative agent of Sleeping Sickness. It’s also an increasingly common co-infection with HIV. Here is Gabriela’s story. As a child I wasn’t very interested in science. I really liked reading novels and writing short stories so I thought I was going to be a novelist. But that changed in High School where I enjoyed Health Class, we had some small practices in which we listened to each others hearts and took our blood pressure so I felt amused by that. I realized I wanted to be a Doctor. I went to Medical School and my aim was to know “everything” about the human body and the diseases. When I about to finish I was frustrated because I was far to know “everything”, I was always asking questions about the molecular mechanisms of physiology and specific details about pathogens. I attended a conference in which one of my Immunology professors gave a talk. He talked about Aaron Ciechanover, a Nobel Laureate who after finishing Medical School pursued a research career looking for deeper science answers. That day I decided to become a scientist. When I started to look for a laboratory to work in my final Med School year I didn’t have too many options since I had to work in an specific department from the University. Most of the labs worked on Immunology and I wasn’t interested in that field. One of the laboratories worked with transcription and that caught my attention. The “problem” was that they worked with parasites. Even when I didn’t find any interesting about parasites, the transcription part was enough to stay there. That’s how I met Trypanosoma brucei. And I fell for it after reading all the curious and rare features it has. I have been working with this parasite for almost 10 years now and I’m planning to stay with it. Among all the rare things Trypanosoma brucei has, the parasite surface is covered by a dense coat of proteins known as Variant Surface Glycoproteins or VSG. During an infection, the parasite undergoes antigenicvariation by regularly “switching” expression of the VSG. In the lab we study how the parasites choose a new VSG and how it makes new VSG genes. Trypanosoma brucei is the causing agent of a severe disease known as Sleeping Sickness. To the date, there is no vaccine to prevent it and the current available treatments are expensive and somewhat toxic. Knowing more about the biology of this parasite could bring new tools to combat the disease. I have a lot of hobbies as baking, photography, yoga and playing with my dogs (Toffee and Latte). But I must say I love running! It gives you some time to be with yourself, you can meditate, elaborate some ideas, even plan experiments! I am a long distance fan, my favorite race is the the Half Marathon, I have run about 10 of them. Please welcome Gabriela to Real Scientists!